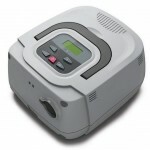 This machine is an intelligent solution that provides the highest level of comfort. It introduces humidity control that you can use with any mask. It is helping people everywhere know a new level of comfort that they have never know before. This makes the convenience of having options in a single unit another innovation designed to save providers from having to make additional trips to patients’ homes and from patients from having to return to the doctors office. It saves a tremendous amount of money this way. 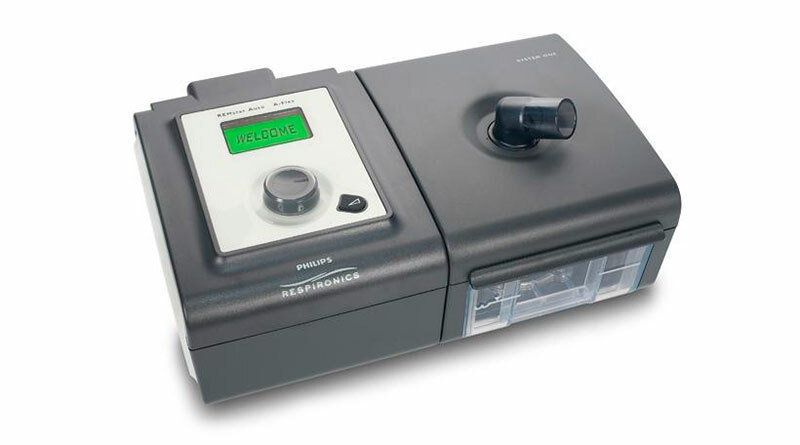 The REMstar Pro C-Flex Plus device comes equipped with both bi-level and CPAP capabilities and can be switched when clinicians and providers need to adjust patient therapy. The convenience of having both options in a single unit is another innovation designed to save providers from having to make additional trips to patients’ homes. The is also improved humidity output. In addition, certain modes provide the ability to shut off humidity control. With the Mask Fit feature doctors are able to look and see if a leak is occurring and patient just hasn’t noticed. It also has easy night-time viewing with a back-lit screen. Pros There are many things to gloat about when talking about this machine. Packaged with each device, a white, ultra-fine filter provides filtration that may enhance comfort without increasing noise or changes in efficacy. 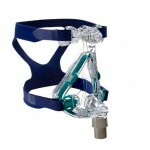 It also now features more tubing options that may provide greater comfort and customization of therapy. The equipment is also features a multilingual display. That isn’t all! It knows when and why changes should be made to provide optimum therapy. This device truly knows how to maximize patient comfort for improved long-term compliance and what info you need. 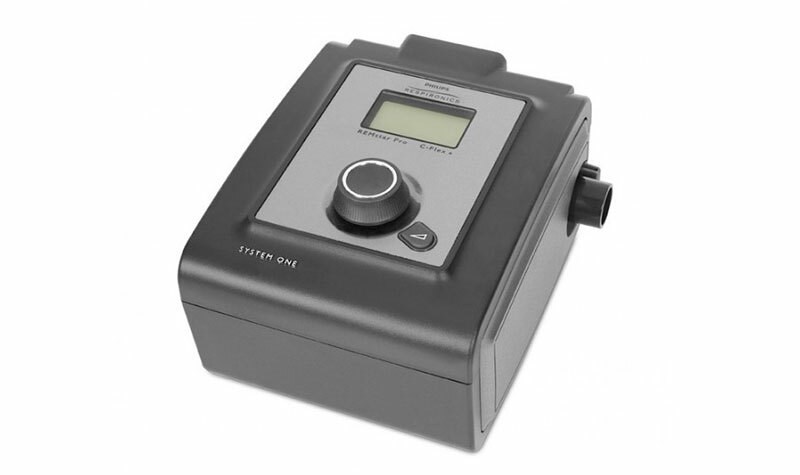 You just can’t run out of things to say about this magnificent breathing machine. Cons There isn’t much to say on the negative outlook of things besides the price tag. If I have said it once, I have said it a million times. If you can afford a device like this then it is always better to invest in it. I say this for a couple of reasons. One you are going to have less minimal problems such as sound, air pressure, and light. When you buy a higher end device, you are going to be more happier with the decision and it’s just more likely that you won’t have to buy another for a long, long, time. So if your problem is serious enough and you have the spare cash it is the smartest thing you can do. This device is premium content with all of the features that you wouldn’t see on other low end devices. 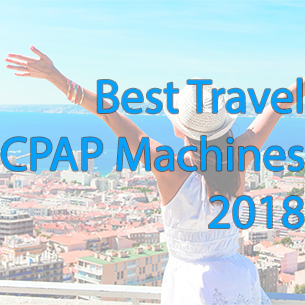 It is extremely nice but you have to sort out if all the extra bells and whistles are actually worth it because of all the machines out there that don’t have these things but still do what they are supposed to. If you can afford it, then go ahead and invest as their isn’t anything truly bad you can say about this device.